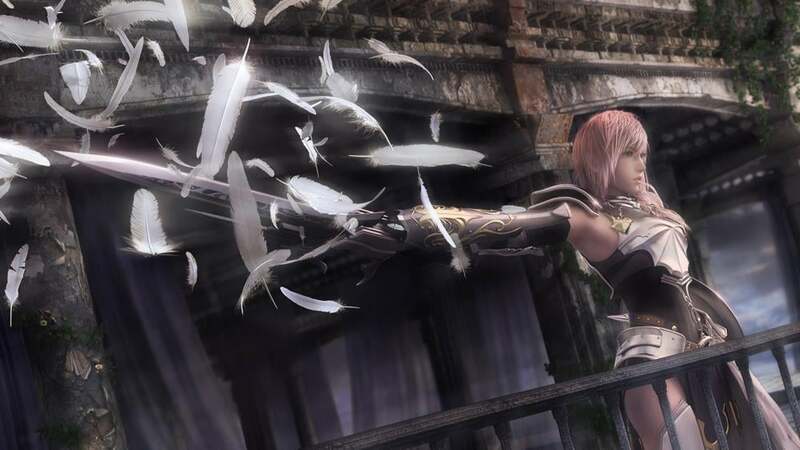 The 2010 release FINAL FANTASY XIII now has a direct sequel! Join Lightning and company as a new battle begins! 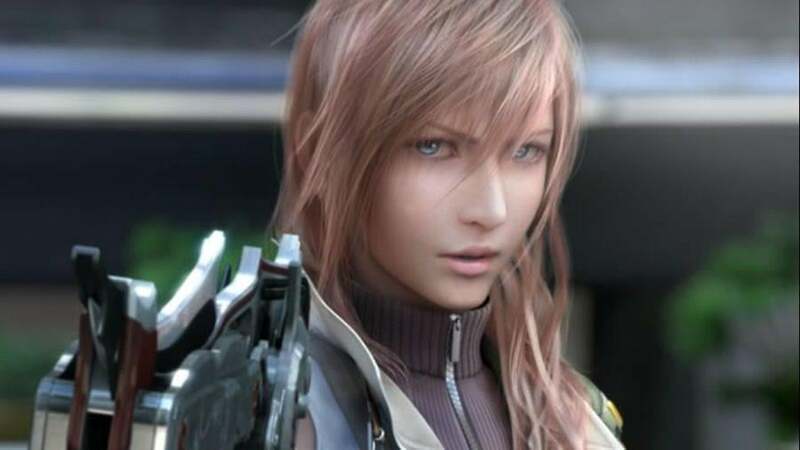 The world ends in 13 days, and once again its fate rests on Lightning's shoulders. 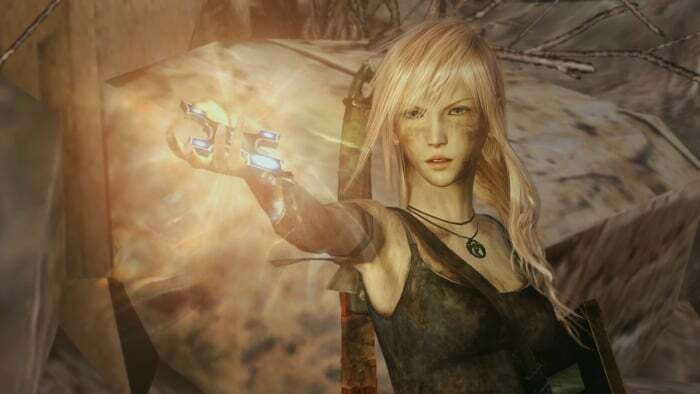 Experience the new, revamped gameplay of the thrilling FFXIII series finale!